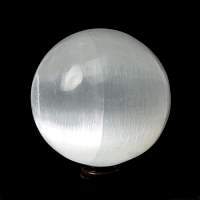 Foxcraft anointing oils can be used for witchcraft spells, pagan sabbats, wiccan rituals, consecrating altar tools, for your magick spells, annointing yourself and anointing your ritual candles. 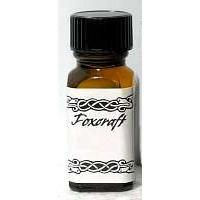 Foxcraft oils are blended scents of pure anointing oil for external use only. 2 dram bottle.